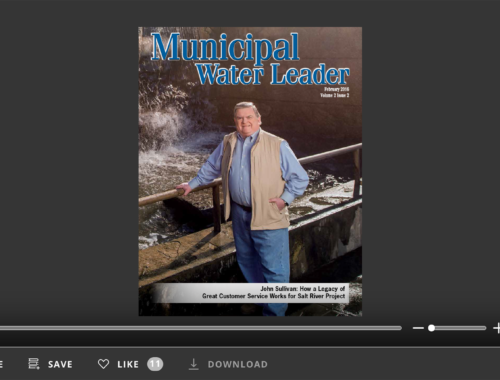 This issue of Municipal Water Leader profiles the municipal water managers, inventors, and professionals who are furthering desalination around the United States and the world. In our cover story, we speak with Steve Ramos of the City of Corpus Christi, which is planning two major seawater desalination plants with the help of consultants Freese and Nichols. We also interview Bill Norris, a principal at the engineering consulting firm NorrisLeal. Mr. Norris has three decades of experience in brackish desalination in Texas. Today, his firm is overseeing the construction and operations of several important plants, including a full recovery plant in El Paso that produces no waste product. Phil Rosentrater is the general manager and executive director of the Salton Sea Authority, which seeks to reverse the shrinking of the salty lake and to take advantage of its economic and recreational potential, including that of its geothermal brines. Next, we speak to several innovators in the desalination field. Neal Aronson of Oceanus tells us about his company’s hybrid pumped-storage desalination concept. By pairing a power facility and a desal plant, Oceanus can deliver cheaper water using environmentally friendly methods. Ben Perlman is the president of Smart Water Group, an American firm that helps further the business of Israeli desalination technology firms like ROTEC. ROTEC has created a simple yet effective flow reversal technology that can significantly boost the recovery rate of reverse osmosis (RO) desalination plants. Finally, we focus on a municipal water supplier that has already successfully incorporated brackish desalination into its water portfolio—and is planning to go even further. 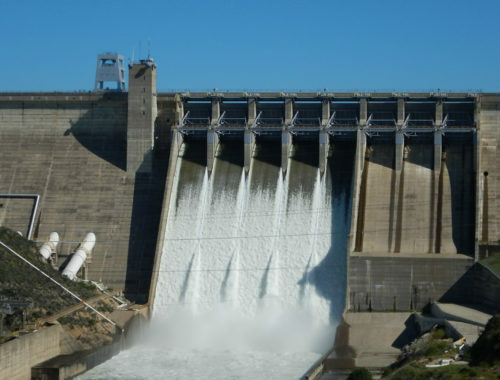 When Eastern Municipal Water District of Riverside County, California, adds two new brackish desalination plants to its existing two, it plans to be able to supply 30,000 households with potable water. From California to Texas—and from Israel to Singapore—desalination is on the cutting edge of municipal water supply. Every year, desalination is becoming cheaper, better, and more reliable. 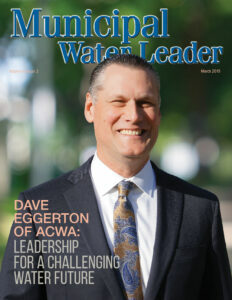 We hope you find the stories in this issue of Municipal Water Leader interesting and inspiring.